Today's blog post is all about my new discovery in skincare, a beauty product that has made such a big difference in my skincare routine! I bought this cream at Douglas beauty store in Italy, and it was discounted 75% off, so I ended up paying for it only 19.95€ (me & my colleague from work both bought this cream!). It comes in a big jar that holds 70g (75ml) 2.5OZ. of the product, which is really A LOT and it'll last you "forever"! It's a very rich, hydrating cream. It's designed for all skin types, but, I'd say, more than anything else, it's a great moisturizer for dry skin! At first, I was using it only occasionally, because my skin is combination/prone to breakouts..but sometimes I felt I needed an extra hydration boost, so I was reaching for this cream at night time, before going to bed, and the next morning my skin felt so soft and revitalized! As this cream wasn't breaking me out, I started using it more frequently, and now it has become a part of my night time skincare routine! 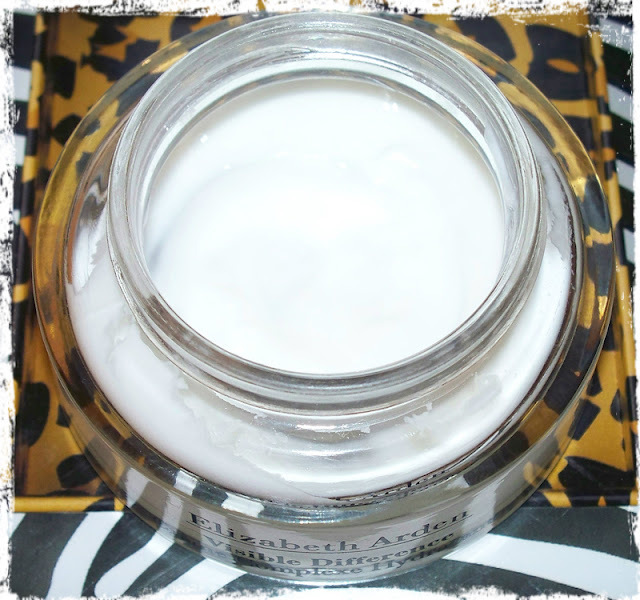 This cream has got a strong scent...I'm usually not picky about the scents in my beauty products, but I have to admit, at first, I was put off by the scent of this cream...later on, I got used to it, I don't mind it anymore. Even though it's designed as a moisturizer for both morning and evening, I'd say it's perfect for night time skincare routine because it'll recover your skin over night, it'll leave you with a softer, smoother and more luminous skin! It doesn't contain any spf, so that's one more reason why I prefer this cream to be my moisturizer for night time. This cream absorbs really well and quickly into my skin, even though the texture of it is very rich. 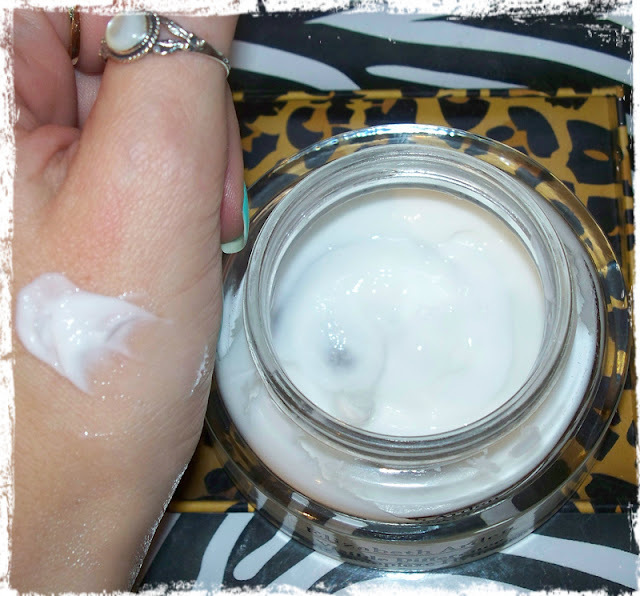 It's awesome moisturizer and it'll really boots your skin with a new level of hydration! It's a must try product if you have dry skin, but even if you have normal/combination skin and you want to improve your skin's appearance. It's a great moisturizer even for more mature skin, as it'll significantly reduce the appearance of fine lines! A little bit of this cream goes a long way! I massage this cream into my face until it's fully absorbed. 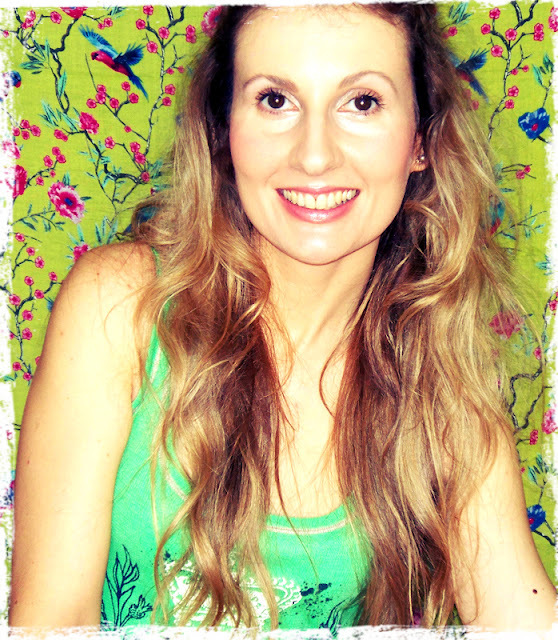 It feels like a luxurious treatment, that you can easily do at home! You can use this cream even as a revitalizing treatment, anywhere from 14-21 days, you'll start noticing visible results! 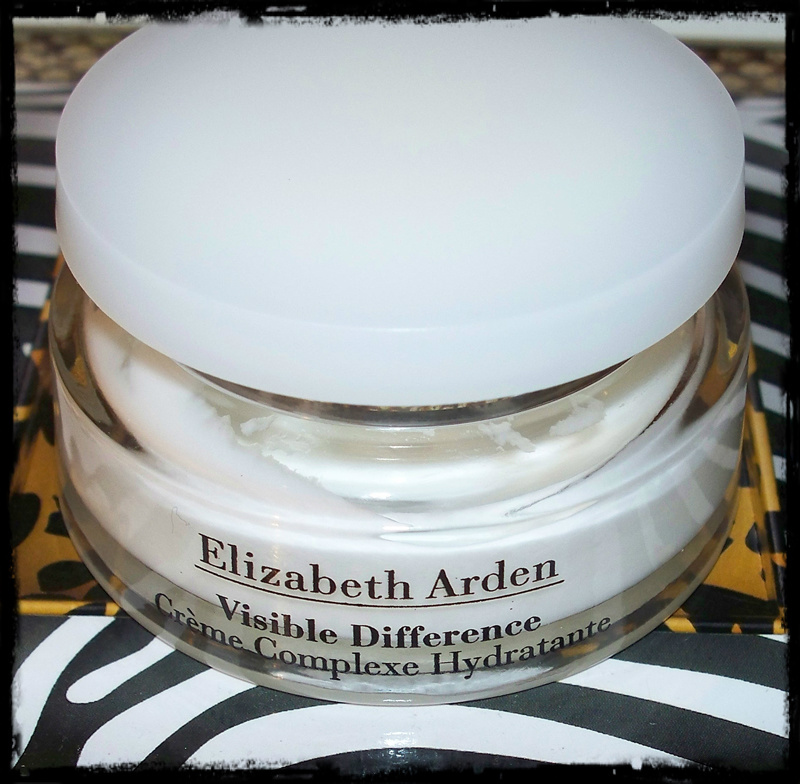 I like this cream because it delivers what its name promises: a Visible Difference! 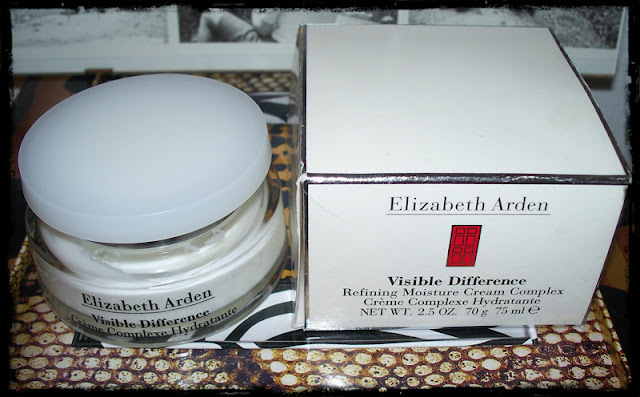 Have you tried anything from Elizabeth Arden skincare line before? If so, share with me your experiences! 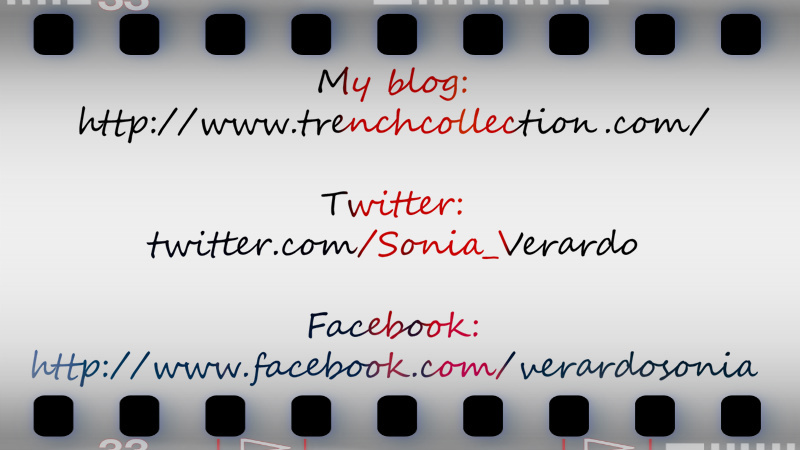 Leave me your comments, your reviews & recommendations! 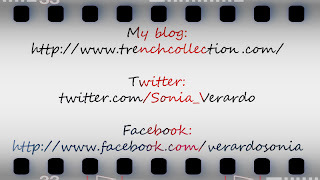 You can also chat with me on facebook!